Jewelry Designs is a local, family-owned and operated business that takes great pride in your overall jewelry care. Lindsay Clevenger, president and master jewelry designer, has been creating custom jewelry most of his life. Lindsay is truly an artist and enjoys the customer loyalty he holds with his clients. Lindsay becomes more than someone you do business with; he becomes a friend to you and your family. 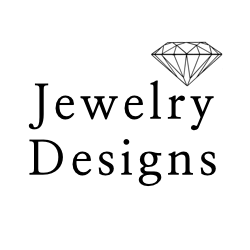 Jewelry Designs specializes in premium and certified diamonds, custom jewelry design, repairs, appraisals, and gold recycling. We also hand carve all jewelry molds. We look forward to designing that special, one-of-a-kind piece of jewelry just for you.